You are just few clicks away. 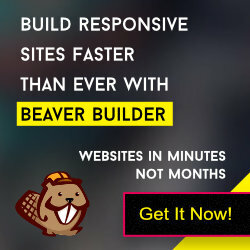 Login to Dashboard and install/activate the Beaver Builder plugin. Navigate to Pages -> Add New page. Select the “Full Width” layout from Layout settings section. You will get a popup window. Select the correct “Home Page” layout. Click on Done -> Publish button.